Doesn't someone in your life deserve flowers—gorgeous, fragrant, spirit-boosting flowers? It doesn't have to be a special occasion like Valentine's Day or Mother's Day to let a loved one know you care. Flowers can convey a rainbow of emotions, from love to congratulations to sympathy. Even when you cannot muster the right combination of words to express yourself, a bouquet of roses, daffodils, or carnations can speak volumes on your behalf. Music can serve the same purpose. Celebrate the magic of flowers with a playlist of pop, rock, country, and R&B songs about them. We have a long list to get you started. The rock band Poison points out in the only number one hit of their career that love may be beautiful, but it sure isn't perfect. This power ballad from 1988 represents hair metal in its heyday. Brett Michaels wrote the song about a failed love relationship. He was on the road, and he called his girlfriend only to hear a man's voice in the background. 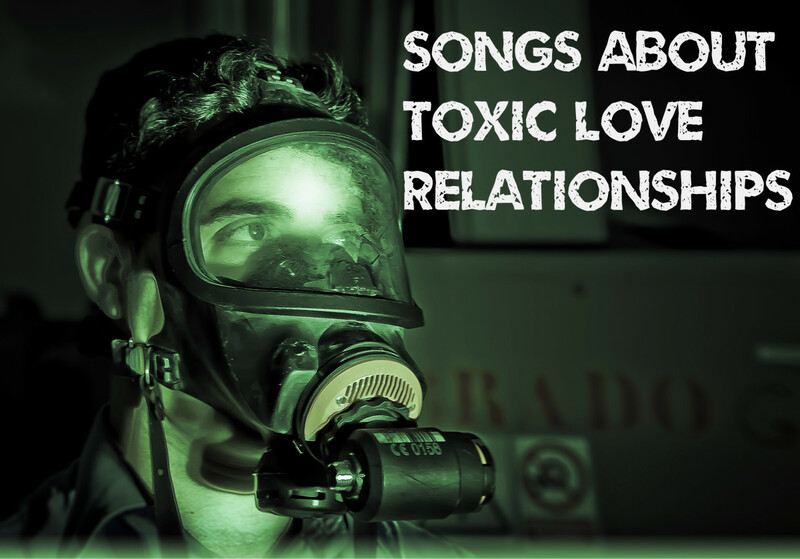 The relationship floundered at the same time his career was taking off, but it gave us a love song about the increasing distance between two lovers careening towards heartache. Wilting supermarket flowers, old photographs, and get well cards are poignant reminders of the narrator's recently deceased mother in this 2017 pop song. They signify "memories of a life that's been loved." Understandably, the narrator is numb and emotionally devastated that the angel in his life has flown home. Torn about expressing his feelings to a girl he loves, the interloper in this 2016 love song decides to go for it by presenting his beloved with a rose. Although she seems happy with the guy she's with, he hopes that her feelings for him are even stronger. Black roses symbolize danger, mystery, vulnerability, or dark emotions. In actuality, black roses are a very dark shade of red, purple, or crimson. The woman in this 2009 pop song feels empty and is drowning in her loneliness. Although she is afraid of rejection, she is also ready for relief from her sadness, thus she asks the object of her affection, "Can you turn my black roses red?" If I had two dozen roses would it change your mind. There are lots of ways to express regret and apologize. 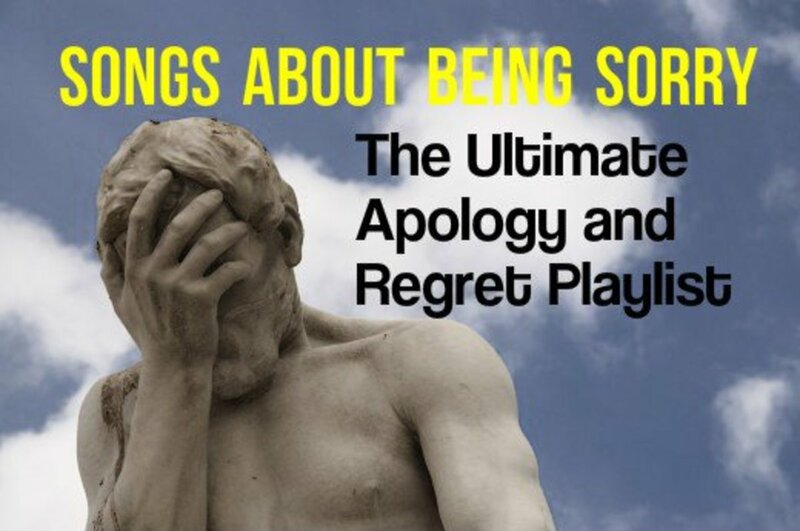 If you're sorry about something you've done, perhaps you can make a playlist of songs about regret and feeling sorry to convey your remorse. The lady in this 1982 R&B is second-guessing her breakup with her boyfriend, believing that perhaps they gave up on love too soon. The problem, however, is that he has moved on to a new relationship. That doesn't stop this interloper from sending him a bouquet of forget me nots in an attempt to rekindle their relationship. Sneaky girl. I tell my daughter that I have always known her, always loved her, even before she was a twinkle in her daddy's eye. Some may think that's a silly idea, but Kylie Monogue understands it. Written while the singer was undergoing treatment for breast cancer, this 2012 pop ballad features a narrator who lovingly addresses a future child whom she may or may not ever have. It expresses devotion and longing to perpetuate the beauty of life. The girl in this 2013 country ballad has faced much adversity in her young life. 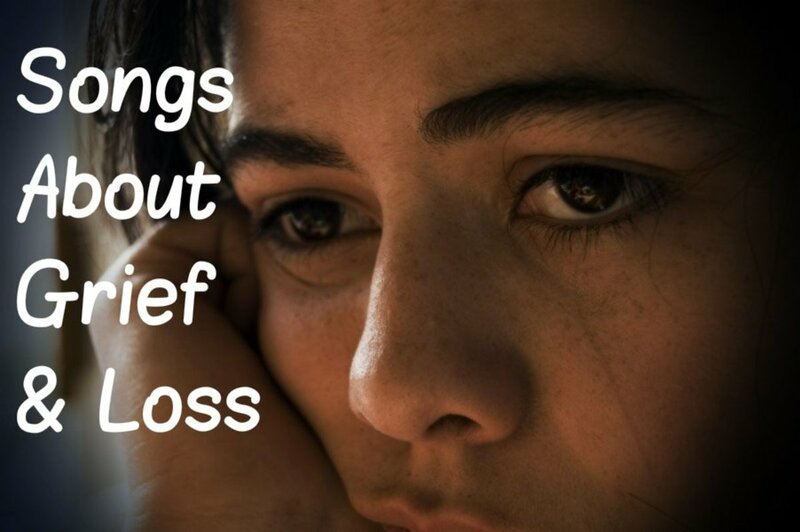 Her father died when she was 13, and as a result, her family crumbled. Then, she got married too early to the wrong man in an attempt to escape her home life. In spite of her circumstances and bad choices, the narrator marvels that somehow she came out like a rose. The Divine Miss M was in her prime when she recorded this 1979 pop hit, and her voice was like butter. 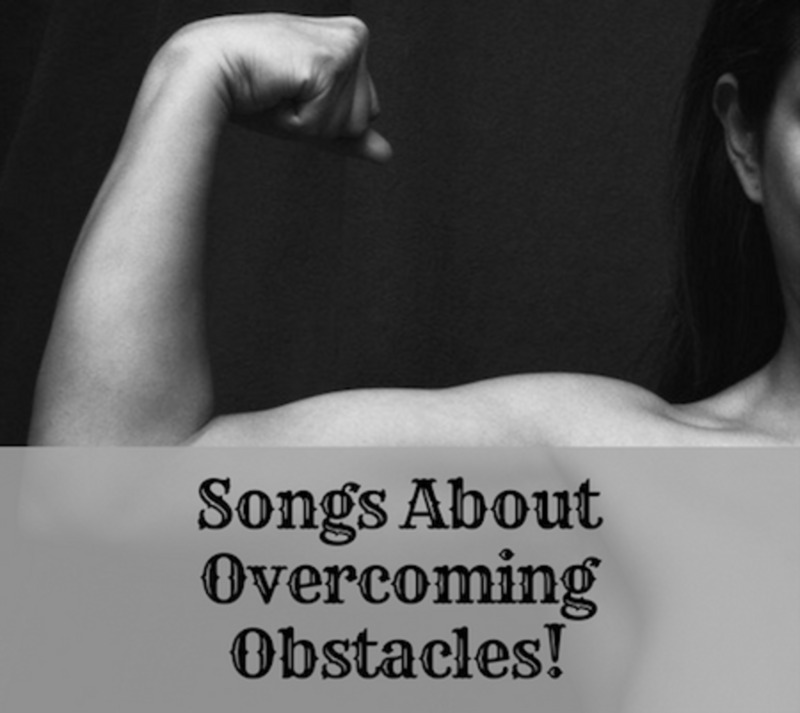 Her signature song proclaims that even though love can be overwhelming, cruel, and capable of leaving you afraid or bitter, it most importantly has redemptive beauty. Relationships may end, but often feelings still linger. The woman in this international pop hit from 1991 is having trouble getting over her ex. Out of habit, she reaches out for him, expecting his presence. Just seeing him causes her to fade like a rose with no water. Anything to guide you straight to me. I'll stand here forever, loving you, as a rose in December. Being painfully shy sometimes means missing out on love. In this 2004 pop song, the protagonist has a crush on a girl whom he dubs the "cherry blossom girl." (This is a slang term for a girl of one's dreams, a girl who is not only physically gorgeous but also has a beautiful soul.) Although others encourage him, he can't gather the courage to approach her. From the 2013 soundtrack of the movie, Begin Again, this ditty is about a relationship in which everything is coming up roses, but not for both partners. The narrator sees change coming, as both of their lives are heading in different directions. She's trying to find peace with it but is also conflicted about holding on to the present. Who doesn't love baby horses? The unofficial theme for the Kentucky Derby, this 1982 soft rock song celebrates the destiny of a newborn colt. Among green pastures, the young thoroughbred will grow strong to compete in the ultimate horse race, the Kentucky Derby. The Derby is a race for three-year-old horses and is often called "The Most Exciting Two Minutes In Sports." A blanket of roses is draped over the winning horse. Knowing a bit about the lotus flower helps one to understand this song a little better. The lotus flower is a symbol of purity, harmony, and enlightenment and is often used in Buddhist contexts. The flower grows in the mud and rises above the surface of the murky water to bloom. Some types of lotus flowers are also known to have psychoactive properties. I can't kick your habit. Perhaps you're puzzled why this flower might inspire a rock song. The amaryllis is commonly known as the lily. It is valued for its willingness to bloom indoors during the wintertime and is often used in funeral arrangements as a symbol of innocence and transition. The protagonist in this searching tune from 2012 is facing a death of sorts and references uninvited tragedies and his recent eulogy. Stuck between an old identity that still lingers and one that is waiting to blossom, he summons the amaryllis to bloom and show its colors. The more this man's sweetheart breaks her promises, the more he chases her. Asking why she builds him up just to let him down, the narrator in this 1968 pop favorite pours his heart out to the girl he loves. The young woman he lovingly addresses as "Buttercup" is messing with his mind, however. Perhaps his choice of nicknames is appropriate, as buttercups are known for both their striking beauty and the fact that they can be poisonous to some creatures. This chart-topper and Grammy winning R&B song from1991 likens the magic of love to an addiction. The narrator claims that his lover's kiss brings vivid color and light to his world, as if he is being kissed by a rose against a background of grey. And like a rose with its thorns, she is his power, his pleasure, his pain. Do you know a song about flowers that should be on this playlist? Make a suggestion in the Comments Section below! Is "Only A Rose" a song? There is a song called, "Just a Rose Will Do," and I'm wondering if perhaps this may be what your grandmother used to sing? 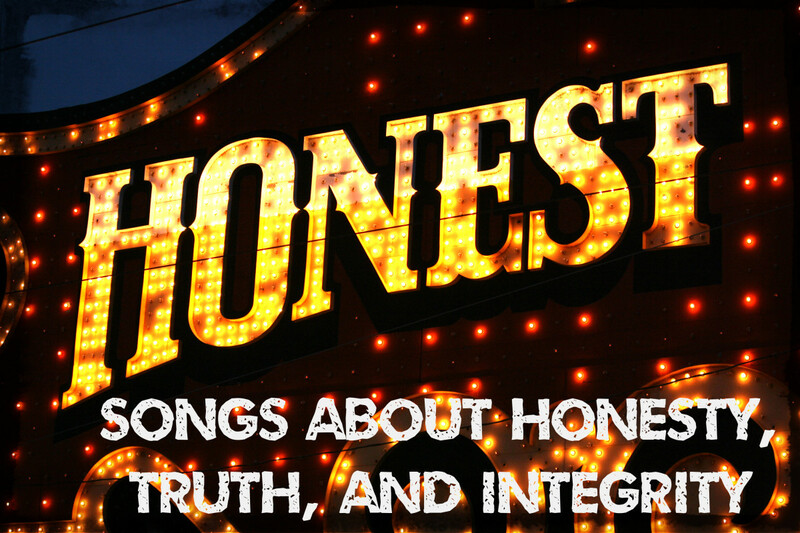 It's common to miss a word here and there when recalling lyrics. Then just a rose will do. Steven - Thanks for the song suggestion. Kelly Clarkson's 'Sober'... "Picked all my weeds, but kept the flowers..."
Adalie Cousteau - Thanks for the song suggestion. Happy New Year to you as well. Another lovely new song with flowers in the title is "Flowers by The Roadside" by Whitney Tai. Its a great playlist add if you love singer-songwriters. Happy New Year everyone. Humberto - Thank you for that suggested song. I've added it to the playlist. Have a terrific day. Hi Great Playlist! this is a Jeff Buckley cover song by Mind Cinema, "All Flowers in Time bend Towards the Sun"
Yuio boston - Thanks for the song suggestion. I've added it at #63. Have a terrific day! Push th' lil daisies - Ween . PUSH THE LIL DAISIES AND MAKE THEM COME UP!!!!!!!!!!! Peggy - Yes, it's hard to imagine the number and variety of flower songs! Hope you found a couple new ones you enjoy. Have a good weekend. 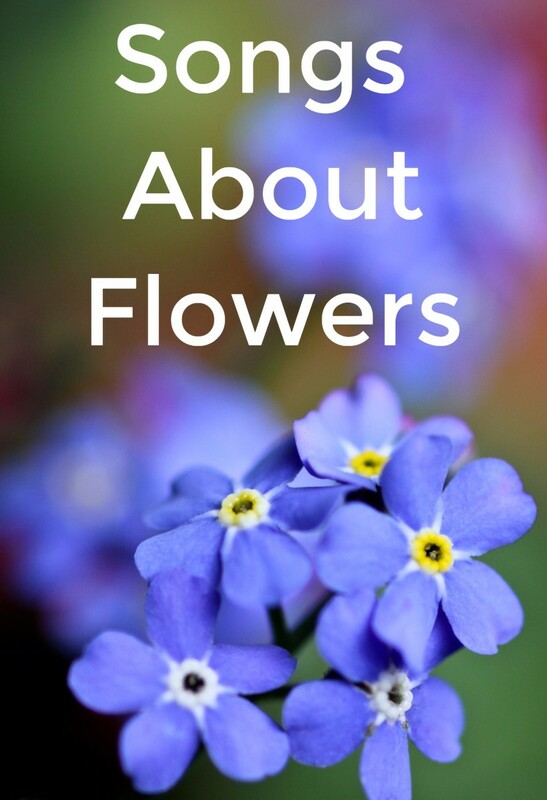 It is obvious that many people like flowers since so many are featured in song. 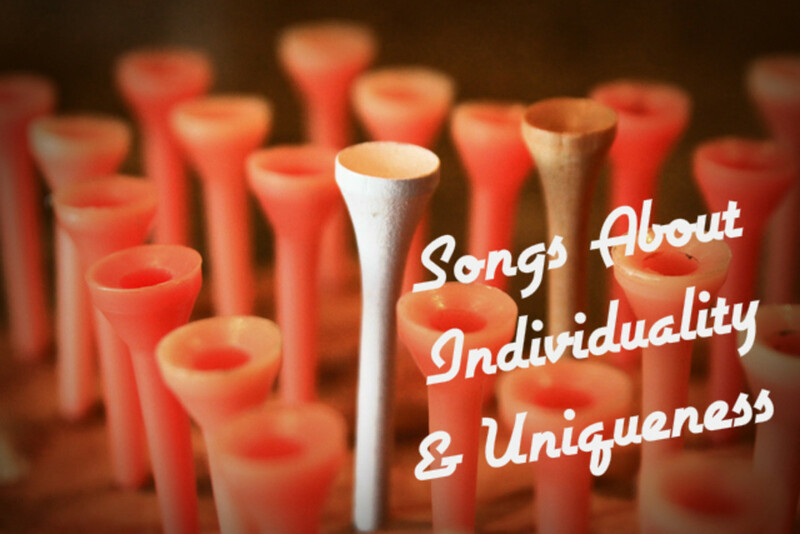 I was familiar with some of these songs but not nearly as many as you featured. Interesting! Dianna - That song is contagious! Thanks for the kind compliment and for stopping by. Have a wonderful Christmas! I'm still singing Build Me Up Buttercup. Never knew there were so many songs about flowers. You always know how to draw us readers in for a good learning experience. Mary - I love that idiom too. It seems so appropriate. Thanks for stopping by, and have a wonderful holiday week. Get that husband of yours to buy you a Christmas present. You deserve it! What a great list. I recognized some but not the majority. You sure hunt these down. 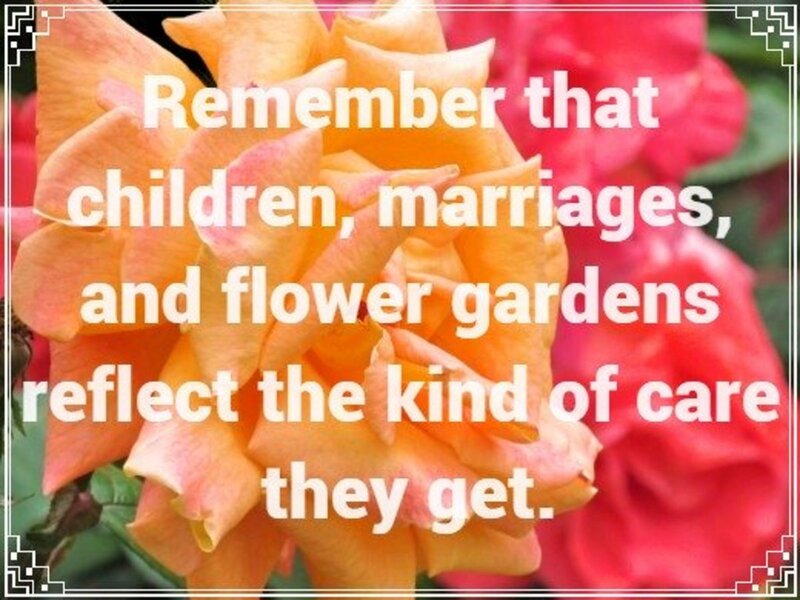 Flowers are used as great metaphors for many aspects of life. In your idioms, there are some I've never heard of but now I'll start using them, ' Cut down the tall poppies', I love it. Peg - Some folks just can't see that's what they're doing -- "careening towards heartache." Thanks for stopping by. Hope this week is a wonderful one for you. Patricia - Thank you for stopping by and giving an update. May this holiday season be a happy one for you and your family. What an extensive list of flower related songs. I had no idea there were so many. Lyrics tell such an important story on so many different topics. I like your phrase, "careening towards heartache." Nell - Thanks for stopping by and the addition. Hope you are doing well. Have a great weekend! Not sure if I missed it, but there is the Elvis song, Mama liked the roses? lol! I just remember it because my other half loved Elvis! still does, and sings it all day long! Well various Elvis songs, not just that one! great list! and I was singing away with 'buttercup!' LOL! Kari - Thank you for the kind nd compliment! Have a terrific week! Wonderful list. I have always loved "The Rose" by Bette Midler. The quotes are fantastic! Dora, thank you so much for your encouragement and kind words. Have a beautiful week! It's all good, but the quotes you include are exceptional. So much in this music list about the beauty and meaning of flowers, and by extension, about life. Great job! Louise - Glad you enjoyed this. I’ve had it on my to do list for awhile now. Have a wonderful week. Catherine- It’s amazing that something supposedly so frivolous can convey so many shades of meaning. They sure boost the spirit. Thanks for reading! Heidi - Thank you for stopping by! I like that one a bunch, too, and the Poison song is also a favorite. I guess I’m showing my age, but hey. Have a festive week full of holiday spirit. Thanks for stopping by! You've certainly done your homework! There's so many good songs in there I love and sing along to. 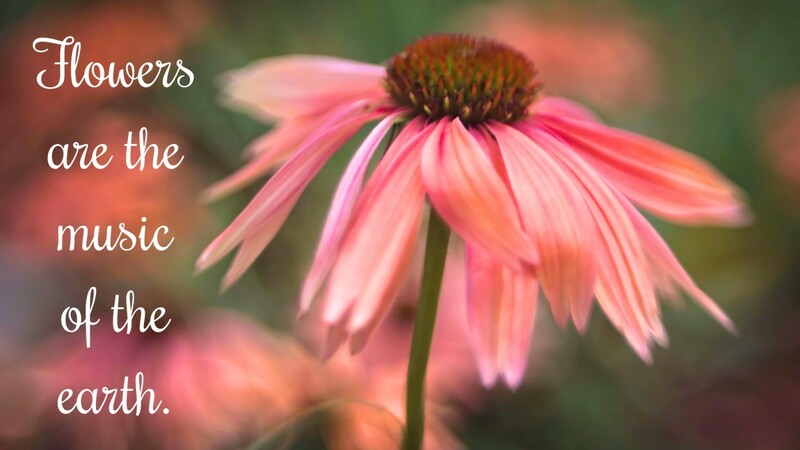 It seems flowers are so much a part of our life that there is a flower for every feeling. Not surprisingly, there is a whole symbolic language of flowers. Also nut surprising, flowers turn up in songs. Thanks for this playlist. Roses seem to be the flower of choice for songs! My fave rose song is in the list: Bon Jovi's "Bed of Roses." Thanks for the lovely playlist to start the week! Frank - I appreciate your kind encouragement. Thanks for stopping by! Rasma - Glad you enjoyed this. Have a wonderful week! 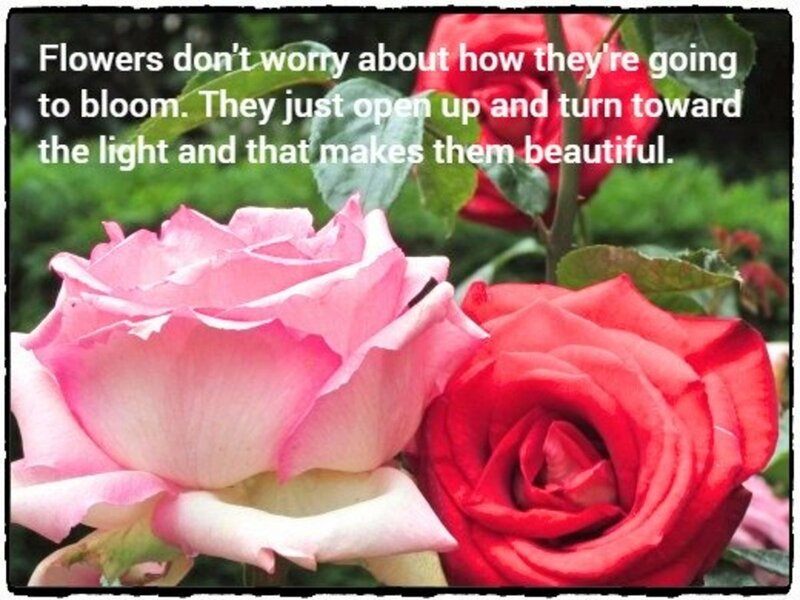 Thank you for this wonderful musical post about flowers. Just right for a cold frozen world outside the window. Linda - I probably should have named it “Roses and Other Flowers” because there are so many about roses — dead ones, plastic ones, paper ones, faded ones, etc. So far I’m not running out of ideas for playlists. It’s a fun challenge thinking of new topics. Have a wonderful week and stay warm! I was impressed by the number of songs about roses that are included in this article. I can understand why the flowers are so popular. They are so beautiful. I'm also impressed by the number of playlist articles that you've created! They are always interesting. Linda - I surround myself with poinsettias this time of year and enjoy their color. Unfortunately I do have a cat who ignores all training and nips their leaves, then promptly throws them up on the carpet. She does it to every plant, and the fact that poinsettias are hazardous doesn’t deter her. I put them up high, but she considers it a special challenge and goes high too when I’m not looking. They are beautiful for the several weeks that they last. Bulbs in the spring are awesome too. 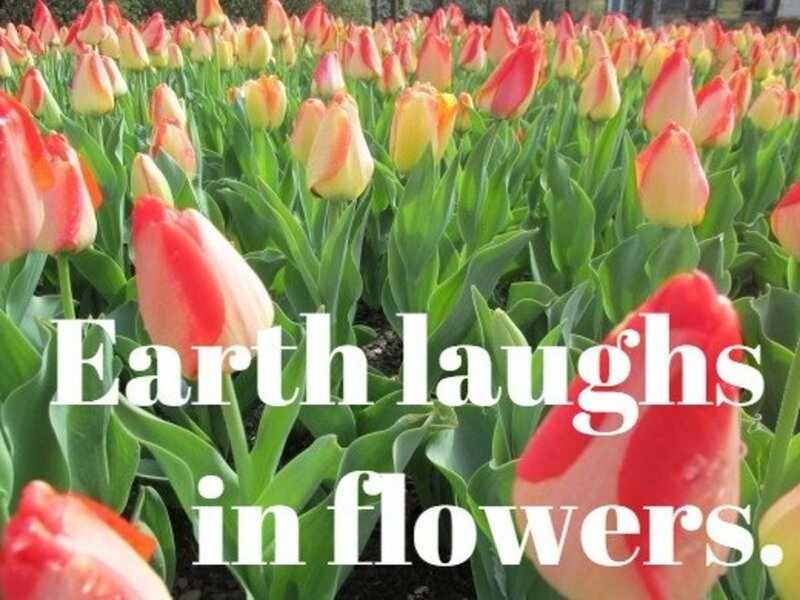 I once planted so many that neighbors stopped to gawk because my yard looked like Holland! Have a wonderful week and stay warm! Mary - Thank you for commenting. I find it interesting how certain flowers are symbols and even certain color roses convey specific meaning. Have a great week! Devika - I appreciate the kind compliment and am glad you enjoyed this. Bill - Thanks for stopping by! Glad you found a favorite here on this list. Have a wonderful week. Genna - Her voice, especially in its prime, was simply magnificent. I love that song of hers. A true talent! Have a happy week and enjoy the holiday season! Nikki - Thank you for being the first to stop by to comment today. I hope you have some lovely flowers to bring you joy. I am enjoying my poinsettias this holiday season and trying to keep my bad cat from chewing on them. She didn’t get her he memo that they are potentially dangerous to cats. Flourish, how nice to have flowers to think of, especially at this time of year. The weather has been frightfully cold and everything in my garden has turned black and slimy. Not a pretty sight. When I say the title of this article I thought, there can't really be that many, can there?" Well, you proved me wrong once again. I didn't count, but does it seem that most of the songs are about roses? I hope this day finds you warm and snug and ready for the holidays. How interesting to know how many songs talk of flowers. I love flowers and like the idea of their being celebrated in songs. I like the songs of flowers. It's amazing how you put the hub together. The songs took me down memory lane. Fogelberg was instant, one of my all-time favorite songs....as always, a fun read, my friend. Happy Sunday. 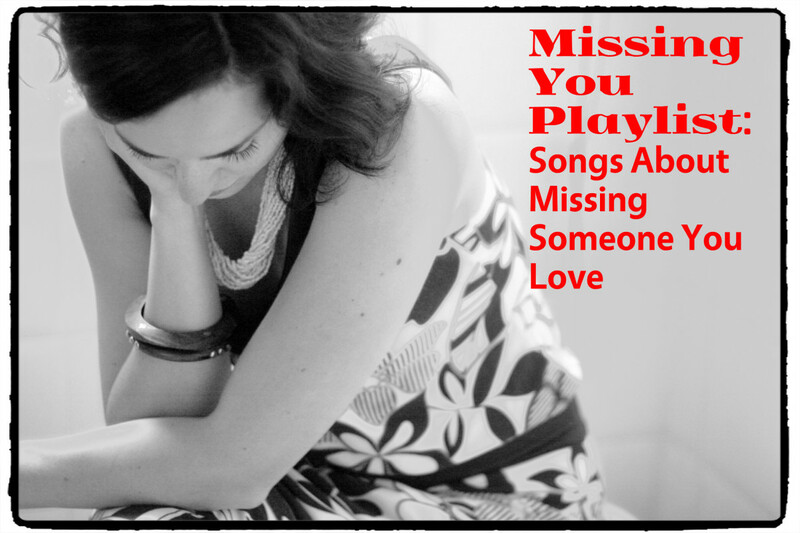 :-) You have one of my favorite songs on this thoughtful list -- Bette Midler's 'The Rose'. Such beautiful and profound words, like poetry. I think she is most known for this and for 'Wind Beneath My Wings'. "You are the "Flowers are the music of the earth." So true! Thank you for bringing the gardens of music to us all in this special hub. Amazing list of flower songs flourishwayAnyway,,I loved the flower Idioms. 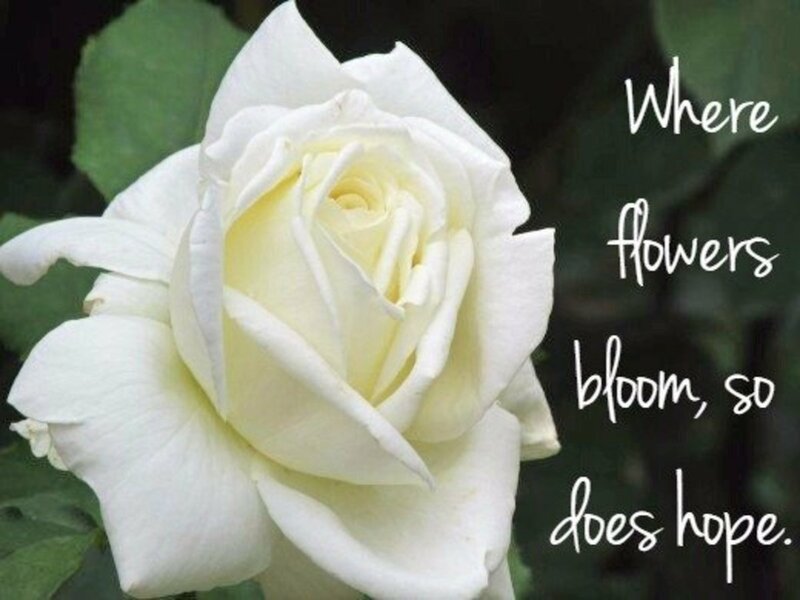 Flowers are an amazing source of changing your mood and make your mind fresh.